TEAZZERS, a company that names innovation as its core value, recently unveiled the patent-pending SmartBrew machine, which features smart capabilities, a unique urn design, a never-been-done-before 'convergence zone', and remote management. At first glance, the SmartBrew, the newest invention from TEAZZERS, looks like a traditional brewing machine. But, the patent- and trademark-pending device is making tea like it’s never been done before—which might be why it’s being dubbed a ‘gamechanger’ by its creators. 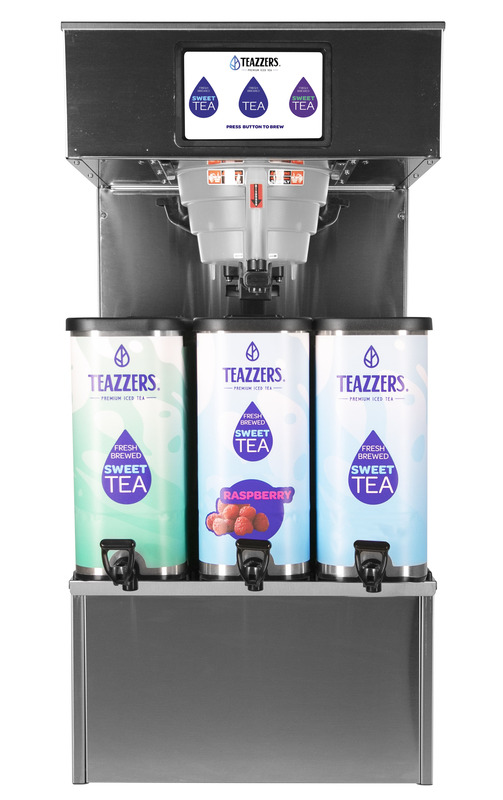 TEAZZERS, a Dallas-headquartered national supplier of fresh brewed teas and specialty dispensed beverages to convenience stores, recently unveiled the SmartBrew machine at this year’s National Association of Convenience Stores Show. Created and developed with commercial beverage manufacturer Newco, the SmartBrew features a patented urn design, smart capabilities, a first-of-its-kind ‘convergence zone’, and remote management. But, the innovation isn’t a first for TEAZZERS—the company’s been impacting the iced tea industry since the 90s. A brand of Dallas’s Red River Tea Company, TEAZZERS was co-founded by Jeff Farris and Rick Scheer. 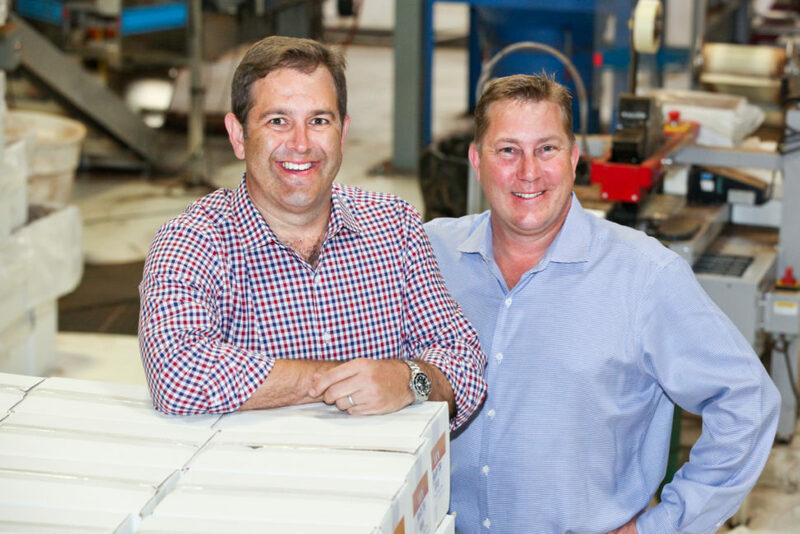 The entrepreneurial duo, who originally met as students at the University of Oklahoma in 1986, partnered to take on food & bev. in 1996 with the invention of the patented T-100. In Keurig-esque style, the machine brewed iced tea “one cup at a time” and opened the door to Farris and Scheer’s ambition to change the way tea was offered in convenience stores. Over two decades later, the team says they’re specialized in every facet of the tea process, whether it be sourcing ingredients globally, blending and flavoring, brewing, or supporting commercial brewers like Bunn and Curtis. TEAZZERS calls their model the perfect marriage of product and equipment, attributing the IP and proven processes as drivers of the dispensed beverages. 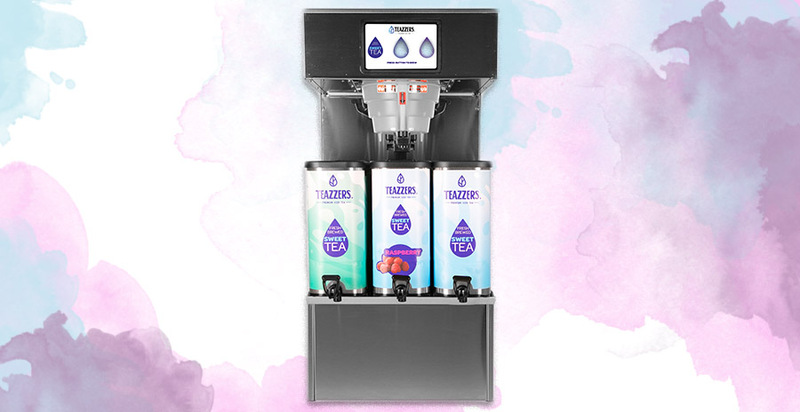 For their newest machine being delivered to the refreshment community, the TEAZZERS team—made up of brewologists, industry experts, and tea lovers—broke down the specifics of the technology. The SmartBrew machine is enabled with wireless data transmission that is said to boost category management. The team explained it like this: With the machine, managers are able to monitor execution at the store level “like never before,” because it shows how much of each product was brewed and if employees are brewing on-schedule. When used in conjunction with the SmartBrew’s remote recipe management feature, store operators can then tailor offerings based on flavor popularity and customer preferences. Like a traditional tea urn, the TEAZZERS urns hold three gallons, but the size is shorter to create an easier fit when cleaning. Underneath the urn is BIB (bag-in-box) sweetener storage, which is said to increase the ease of installations. Lastly, the patent-pending ‘convergence zone’ is where the team says tea, make-up water, and sweetener all meet, enabling customers to serve themselves a glass before the tea is even finished brewing. Currently, TEAZZERS is in the process of a rebrand intended to create a fresher, more playful image that reflects the company’s products and brewing technology, and will include a website update, social media presence, and visual asset changes. 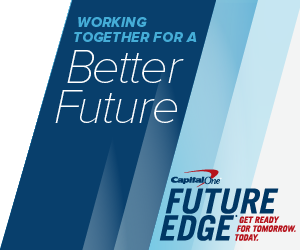 In addition to the new look and SmartBrew machine, a line of infused waters is on the horizon.